There has been a lot of soul searching going on in the last few months. Since moving to Texas, my partner and I have been really examining where we spend our time and ruminating over what our focus will be in this new chapter. I turn 30 in a few months, and while I’m really excited for a fresh new decade of life, it’s got me thinking about life, legacy and work. I recently heard that you can’t be so busy making a living that you forget to make a life- and it’s really stuck with me. For the last few years, while I was in survival mode to pay off my student loans and build up my savings, it was all about making a living. 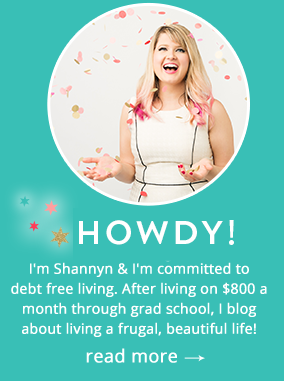 Fortunately, one of the perks of finally being debt-free is that you’ve finally got the freedom to not just make a living, but you get the privilege to ponder about making a life, and what it means to you and the years ahead. Three years ago, I put together a crazy little idea to fundraiser for the Northern Illinois Pug Rescue. 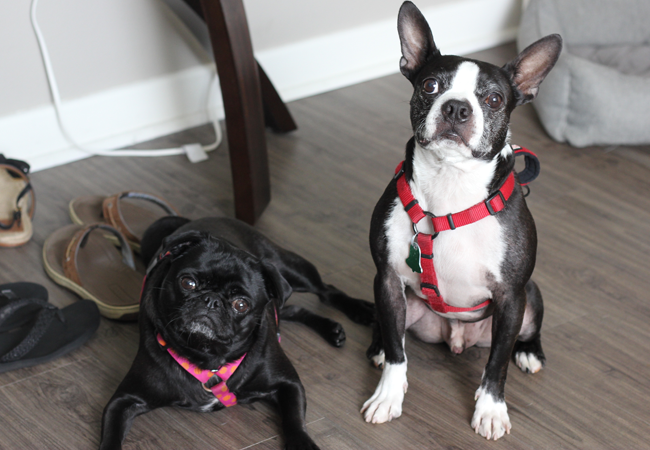 I knew, through my time as a pug foster mom, that the adoption fees for a rescued pug only usually cover 1/4 of the rehabilitation costs to get a pug healthy, vaccinated and ready for adoption. 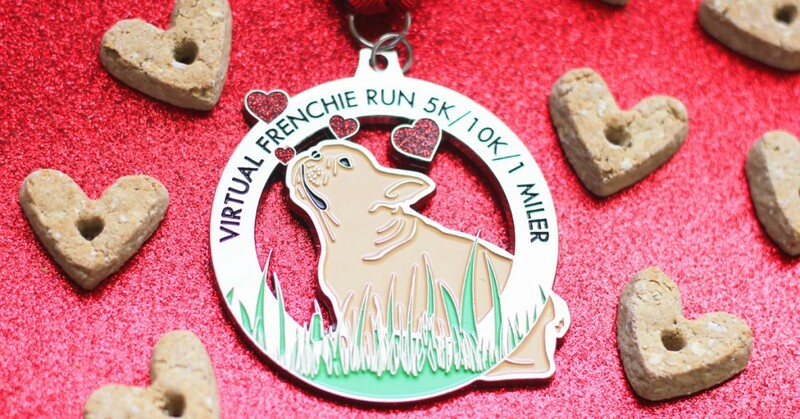 So, with a crazy idea, I thought about combining my favorite things- running, an obsession with cool bling, charity, and the cutest dogs on the planet. The Virtual Pug Run began as a crazy idea, and for two years it remained as such- though it was a crazy idea that worked. 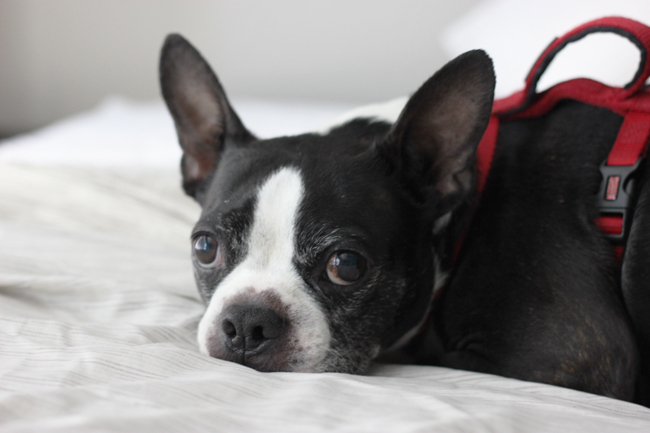 Though it’s just been a labor of love to fund raise for dog rescues, my partner and I felt the call to challenge ourselves to do more and help more organizations by building a business. 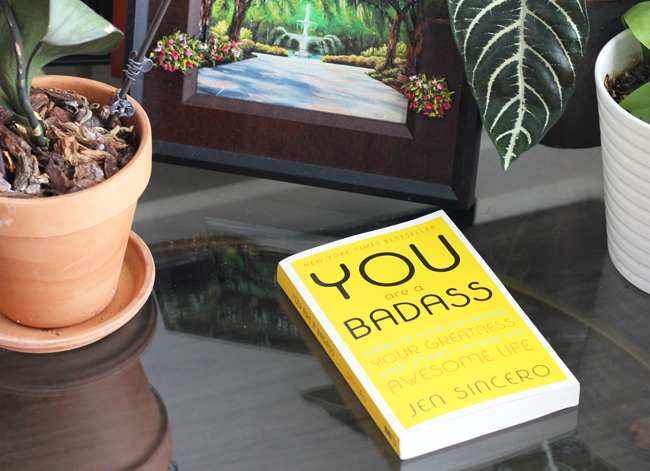 It’s been a work in progress to take this little labor of love and build it into a sustainable practice, and it’s been a bit scary building a “crazy little idea” into a bigger, long term project. We’ve been spending all of our free time building our new project, Virtual Charity Runs. He does the accounting, the shipping and the supplies while I have done more of the creative work. In the last week or two, we’ve been plotting how to mesh both of our strengths into a cohesive business plan- taking his analysis and my creativity to plot the course ahead. It is in those silent moments of awe and fear, when you’re too nervous to say much, that your heart does the speaking for you. In our hearts we’ve heard, “Keep going, so you may do more good.” It’s what keeps us going as we pioneer something entirely new for ourselves, and enter a new phase of our relationship that a project like this requires. Our latest race, to help save French bulldogs. It’s exciting, scary and humbling- but it is helping us answer the question of how to build a legacy that’s been on our minds as we enter into a new decade and want to really figure out what life’s about and how we can contribute with our time on Earth. Of course, this has left me wondering about the blog- and there is news on that front. In the next couple of months, the blog is going to pivoting. My mind has been on serving, and I have been pondering on how to better serve those who think about community, legacy and impact as much as I do. I’ve been working to brainstorm the brand and work with a designer to restructure, and perhaps pivot the site to better serve, inform and inspire women who want more out of life and want to fuel their dreams. I’m not sure how this will take shape, but new things are coming for summer. I love this post. Your comment “you can’t be so busy making a living that you forget to make a life” really applies to my current situation. I finished graduate school about two weeks ago and have spent the past few years trying to figure things out, both financially and in terms of my career. I have realized that even though I am not exactly where I want to be, I need to make a better effort of allowing myself to enjoy life a little more. Thank you for reminding me to do so. Good luck with your plans for your blog! You are a Badass, Shannyn! I have followed your blog for awhile and enjoy your adventures and money advice. I love the virtual race and I adore the medals. 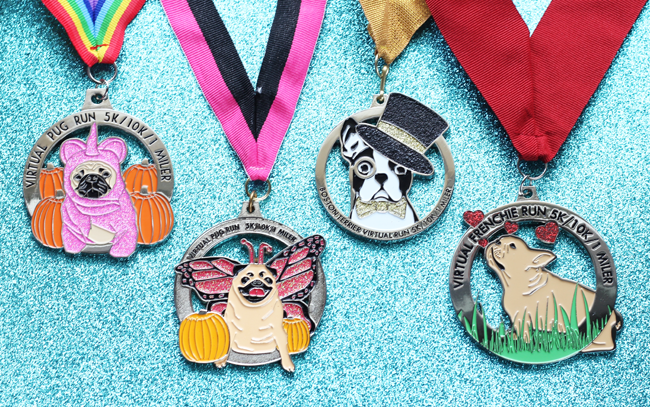 I used to run marathons years ago and would often pick my races on how cute the medals were. Priorities you know. I need to get back into running and these medals and a great cause are good motivation. Good luck on your new adventures and restructuring! I’ll be following during the journey! I’m sure it will be fabulous! Also. I must check out that book! 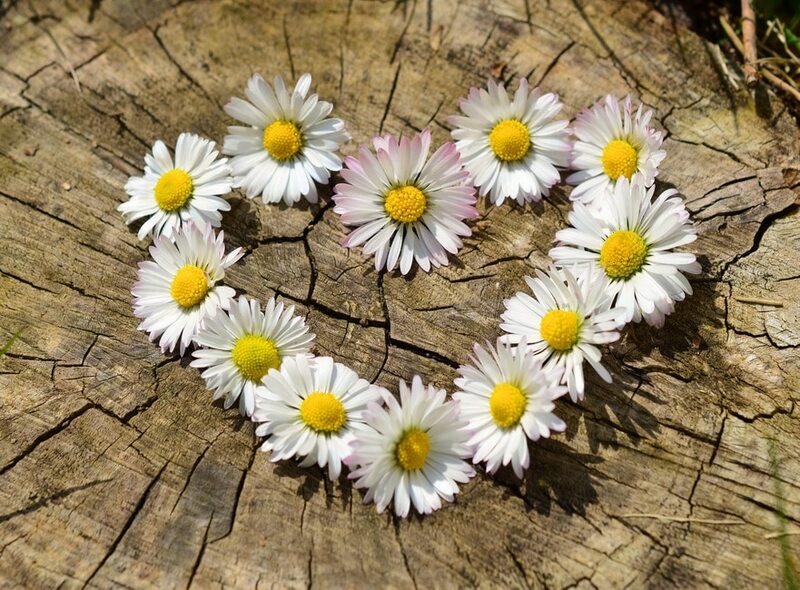 I love your commitment to others and the direction you are looking to take your site. It’s essentially the reason we all blog, but sometimes that gets lost in the shuffle. Good luck!